1. Definition of a database system. What is called a database system? 2. How are the terms “data” and “information” defined in terms of database theory? 3. How are database systems classified by user count? 5. What does the term “data integration” mean? 6. What does the term “data separability” mean? 7. What databases are called special purpose databases? 8. What are the main categories of devices that can be attributed to the hardware of the database system? 9. What software components are included in the database software? The database system is a computerized system designed to store information, which is presented in the form of records and may be useful for a given user or organization that exploits it. The database system provides convenient tools for obtaining and modifying the necessary information. The information that is placed in the records is a database. The organization of work with information about employees is performed by a database system or a database management system. The data in the database is the actual data values that are stored in the database. Information in the database is an explanation of the content or essence of the actual data stored in the database. multi user systems. In a multi-user system, multiple users can access the database simultaneously. For a user, working in a multi-user system is no different from working in a single-user system. In a multi-user system, all the difficulties associated with the general access to database resources are imperceptible to the user. 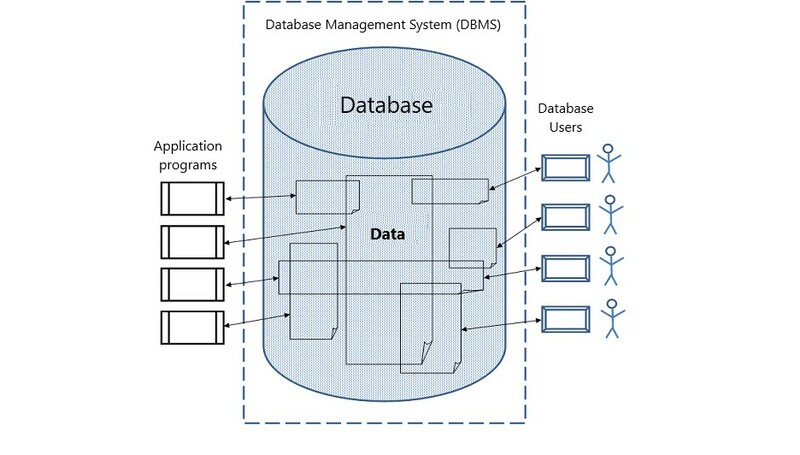 Figure 1 shows a scheme of a multi-user database. completely or partially turn off the redundancy of information. In this case, the file structure is organized in such a way that there is no need to specify additional clarifying information in one file that is already present in another file. Data separability is the ability of different users to access the same data item that is located in the database. In other words, each user can use (have access to) the same data element at his discretion. Users can have concurrent access to the same data item. The data element can be, for example, information from a specific field of a database table. Example. Figure 2 shows the Worker table, which contains general information about the employee of a certain institution. The data from the fields Name, Surname, Patronymic can be used in different departments of the institution. These departments can be: the accounting department and the personnel department. A special-purpose database is one that does not support data sharing. In such a database, only one user has access to the same database item. A special-purpose database is also called a personal database. tools supporting the operation of database system software. These tools include a hardware processor in combination with the primary memory. transaction manager of TP monitor. database administrators. These are the people who provide the necessary technical support for the database. They carry out the creation of a database, organize technical control, carry out actions to ensure the necessary speed and its maintenance.